2017 marked a strong year for new vaporizer technology. One of the best examples of new technology in portable vaporizers is the Hydrology 9 vaporizer by Cloudious 9. For all intensive purposes the Hydrology 9 is a battery powered water recycler that resembles that of a light saber. Entering into the new year, we expect the Hydrology 9 continue to grow in popularity on an international level. Hydrology 9 was first released in May of 2017. Since this time it has climbed the vaporizer ranking charts to take hold of one of the top spots. Made with space grade materials, borsillicate / acrylic glass, and able to hold more water than any other portable water filtration vaporizer. This innovative piece of vaping technology does come at a price – it will cost you roughly $250. When looking at the big picture as to what this device offers I believe it is worth this price tag. a small price to pay to experience vapor production and consumption in a whole new way. We’re not the only ones who have been star struck by this new device. 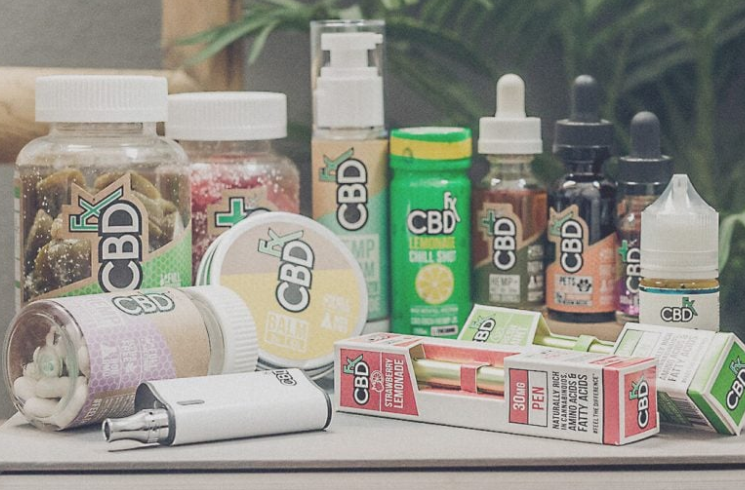 Here is what a few of the big cannabis press coverage sites have had to say about it. Vape critics and customers may have there disagreements with many of the devices in the vaporizer industry But they have come to terms on the Hydrology 9 – It’s a device worth owning. 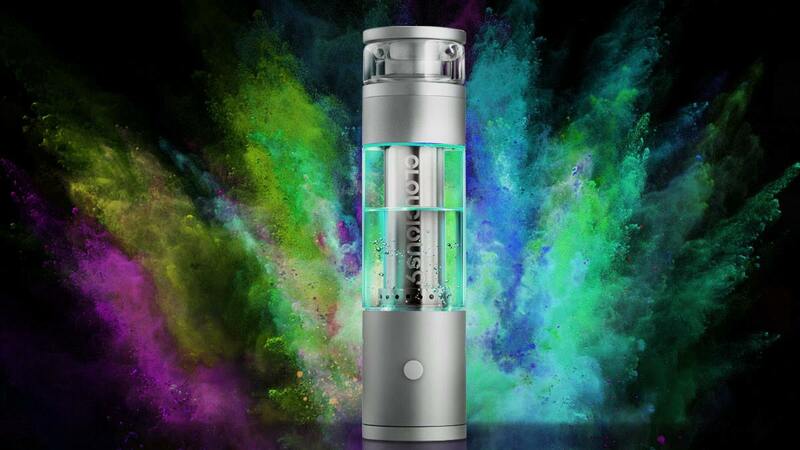 Here at VaporSmooth we have the Hydrology 9 ranked as one of the best dry herb vaporizers under $250. Until you have used a water filtration vaporizer you will not be able to get the complete picture of how refreshing a hit can be while still delivering the same overall cannabis effect. The volume of water that you can pass vapr through with the Hydrology 9 is similar to that of a recycler. Similar but different, since whats passing through is not smoke – its vapor. Pretty much you need to try it to get it. I still like using different vaporizers, but one thing is for sure. I will always have a water filtration vaporizer as part of my options to choose from. Being an owner of the Hydrology 9 vaporizer myself I am able to touch on the overall enjoyment that I get from using this device. There is something about it that speaks quality – the hits are smooth, the appearance is elegant, the vapor is plentiful. I honestly feel much more energetic the next morning when I have a session with the H9 instead of smoking a J. The lungs are clearer and running is not as much of a task and has become once again something I enjoy. You can learn more about the Hydrology 9 vaporizer and order one for yourself by visiting the official Hydrology 9 website here.